Owlstone Medical has introduced Breath Biopsy Kits, based on the company’s proprietary Breath Biopsy platform. The kits allow academic, clinical, and pharmaceutical researchers to discover and validate breath-based biomarkers in early detection and precision medicine research. 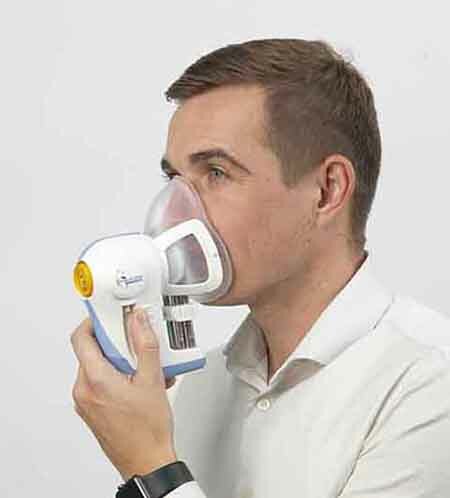 Breath Biopsy Collection Kits enable researchers to collect reliable breath samples that can then be analyzed in their own laboratory using instrumentation such as the Lonestar VOC Analyzer. Breath Biopsy Discovery VOC Kits include the consumables required for breath collection, as well as a comprehensive global breath VOC analysis performed in Owlstone Medical’s Breath Biopsy Services Laboratory. The kits contain consumables for use with the ReCIVA Breath Sampler including a Breath Biopsy Cartridge to collect, stabilize and enrich VOCs in breath, enhancing the sensitivity for detection of VOCs, and a disposable Breath Biopsy Mask.